At Affordable Animal Hospital in Southern California, proper pet care involves state-of-the-art technology, and ultrasound is a critical part of care. This diagnostic tool creates images of the inner workings of the body, allowing our physicians to rapidly see what is occurring. 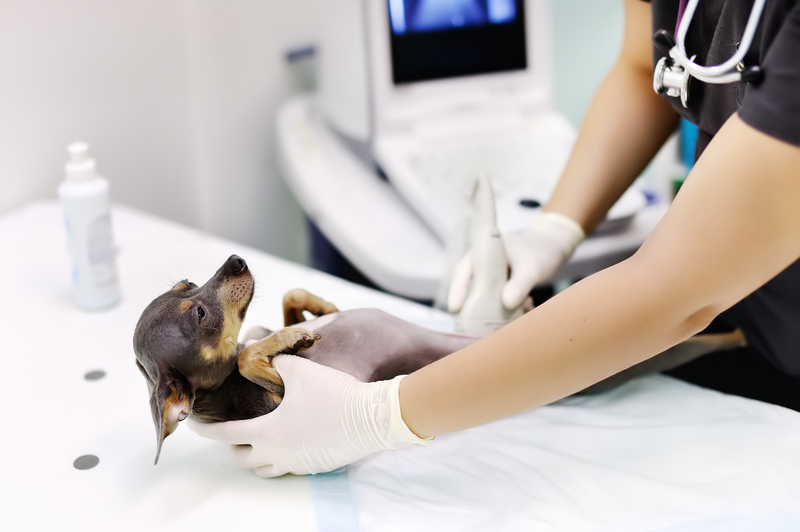 Our Los Angeles pet ultrasound technology offers a painless, non-invasive method of seeing your pet’s internal organs. With this tool, we have a powerful way to detect, diagnose, and prevent illness in your pet. It’s just one of the many ways that Affordable Animal Hospital provides your pet with the best care possible.